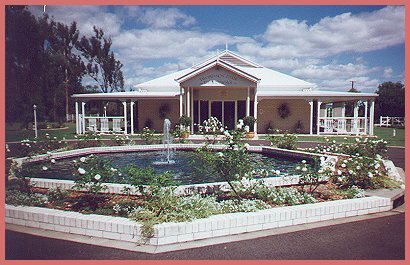 Thompson Park Receptions is situated in the beautiful countryside surrounding Beaudesert and Jimboomba in Queensland, Australia. Just a short drive down the Mt Lindesay Highway from the Browns Plains Plaza or a small trip across the mountains from the Gold Coast, Thompson Park Reception is accessible and suitable for basically anyone. Thompson Park contains moderate tariffs ranging from Budget to Exclusive menus. It is a fully licensed venue but you can BYO your own alcohol if desired. 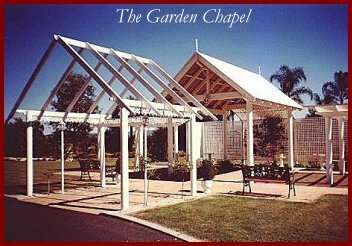 If you are after somewhere to exchange your vows, Thompson Park Receptions has a beautiful garden chapel available for your wedding and at a small extra cost, white doves can be released after the ceremony for that special added touch. 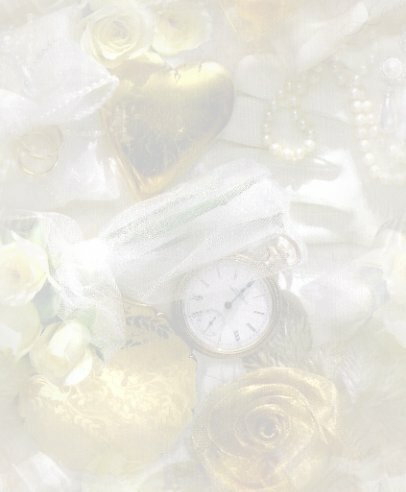 Wyn and Barrie Thompson are available to assist you with every aspect of your wedding with highly recommended contacts concerning every detail of your day including DJ�s, horse and carriages and other transportation, professional cake designers, photographers, florists and a number of suitable marriage celebrants. A no obligation interview can be arranged at any time. Thompson Park Receptions, with it�s friendly staff, spectacular sunsets overlooking the mountains and fabulous meals is the perfect location for your special day.